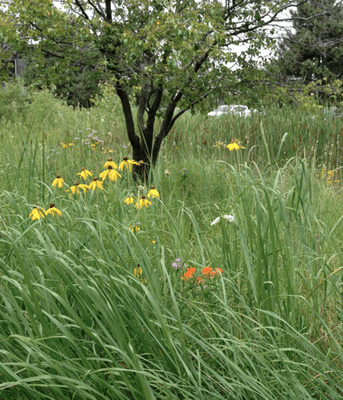 Wetlands, green roofs, rain gardens and permeable pavement are among the approaches that can help communities deal cost-effectively with increased precipitation and storm water runoff. In partnership with the Milwaukee Metropolitan Sewerage District (MMSD) and with support from the Surdna Foundation we have created a prototype system dynamics simulation of investment in green infrastructure that allows for the same sort of “what-if” scenario testing that has been so effective in our other models of climate change, the transition to clean energy and resilience to drought in East Africa. The Green Infrastructure Scenarios Tool (GIST) has helped Milwaukee decision-makers and citizens test scenarios and see the solutions that best deliver storm water management, financial savings, good jobs, beautiful neighborhoods and resilience to extreme weather. The tool focuses on one watershed within the District – the Kinnickinnic River Watershed – which is located mostly within the city of Milwaukee and which is one of the most densely populated and highly paved neighborhoods of the city. 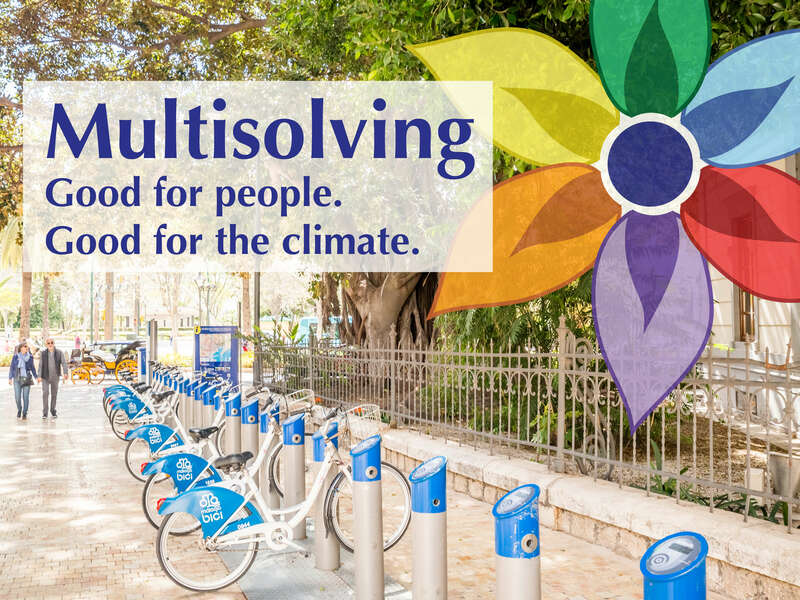 For more information on our work with green infrastructure and climate co-benefits, or to find out how we can help your community, visit our multisolving page.